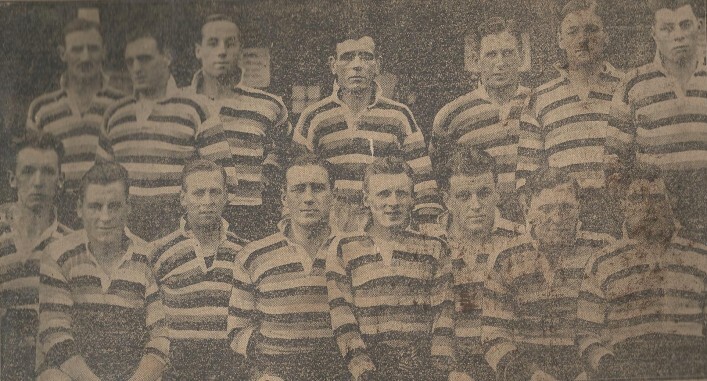 The team that played for Bath in the club’s Diamond Jubilee Match versus the South-Western Counties XV. 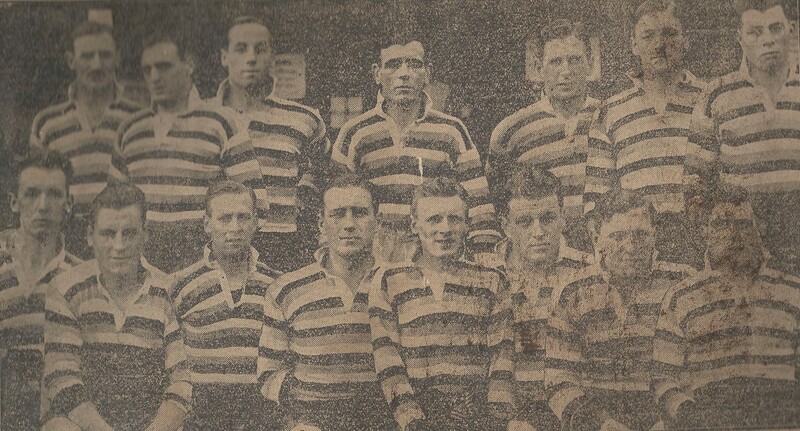 Left to right back row R S Chaddock, C N Mannings, J W Colquhoun, G Woodward, J Armour, H B L Wake, and J Dobson. Front row A Morley, S Watts, J Richardson, W J Gibbs (capt), F Rhymes, C E Carruthers, R Banks and H Slade. This page was added on 13/09/2016.